Liquor Bottle Tare WeightsWe've Done The Work For You! This list is only delivered by email. Choose the "Free - Software Products Only" shipping option during the ordering process. The shopping cart will eliminate the shipping fee and you will receive the software by e-mail within 24 hours, but only between the hours of 9am - 5pm, Monday - Friday (East Coast Time). 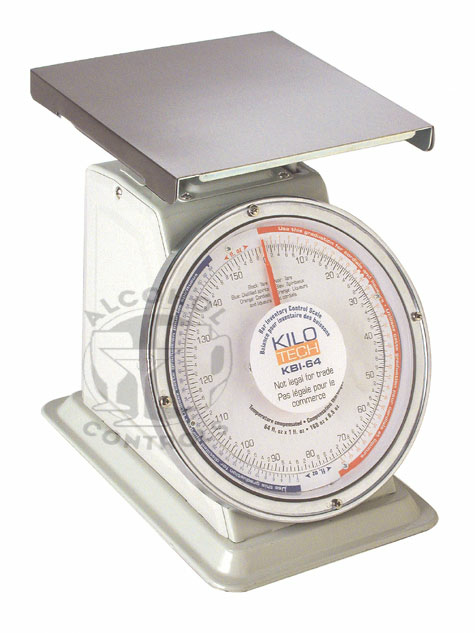 * We are now offering a Canadian version that includes a few dozen 38.5 ounce (1.14L) tare weights. This is far from being a complete list of 1.14L brands but we've added those sent by one of our Canadian customers. Please choose the correct version before clicking the order button.